Foot ulcers. Foot ulcers are common in diabetics as a result of sores that can’t be felt due to peripheral neuropathy, and they can quickly worsen and spread infection. Poor circulation can also make it difficult for foot sores to heal. Bunions, corns or calluses. These can develop from an abnormal gait, improperly fitting shoes, or foot alignment issues. 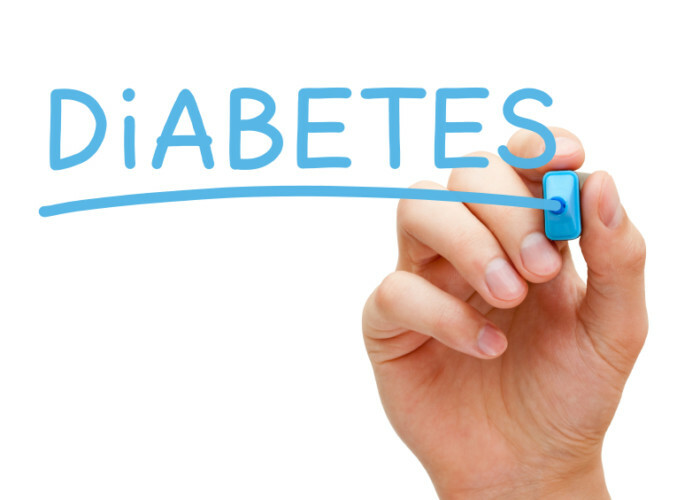 As we’ve noted in previous blogs, diabetes is a serious disease that requires constant management, but when that management is successful, senior diabetics can live long, healthy lives. 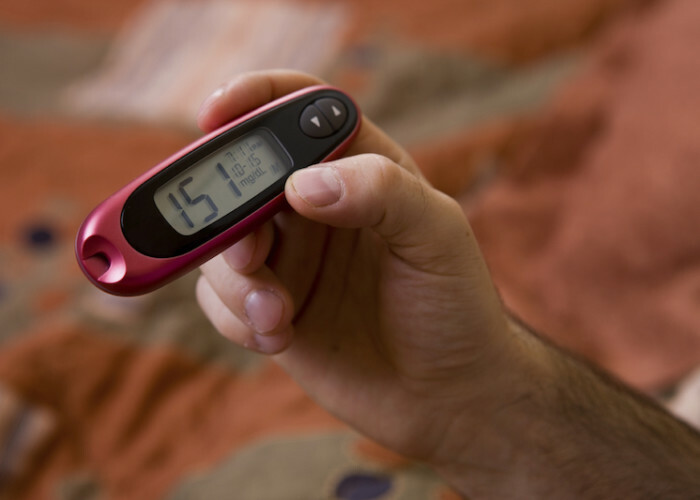 When a senior’s diabetes is not properly cared for, however, he or she is at a higher risk for major complications such as heart disease and stroke, blindness, kidney disease, and even amputation. 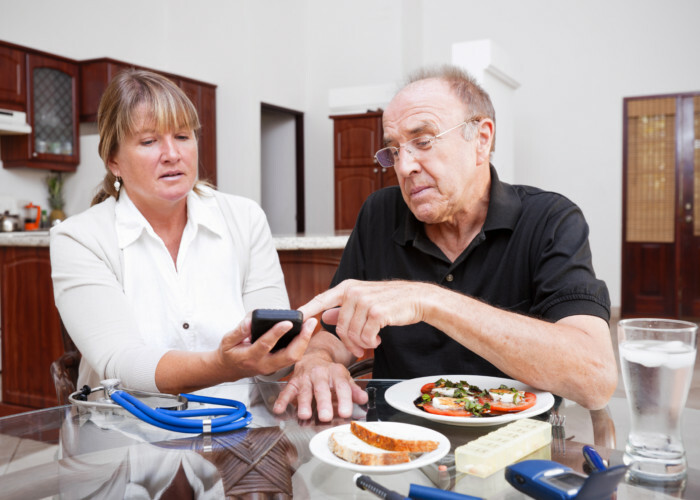 If you are concerned that your loved one may need help managing his or her diabetes care, home care can be an invaluable service that provides you with peace of mind and your loved one with the daily care, encouragement, and assistance that he or she needs. Our eyes are our windows to the world, but we often don’t see just how vital our vision is until it becomes compromised. Diabetes can affect almost all parts of the body, quite literally from head to toe, and diabetics are at an increased risk for both blindness and other minor vision impairments. 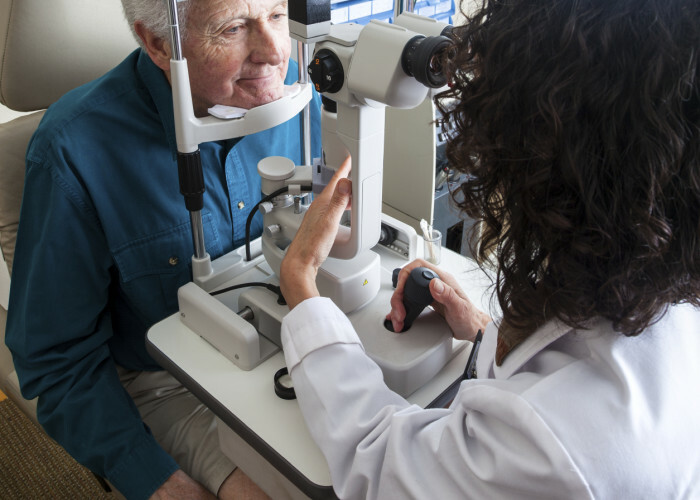 Glaucoma: Since diabetics are at a 40% higher risk of contracting glaucoma, it’s imperative to be screened regularly. 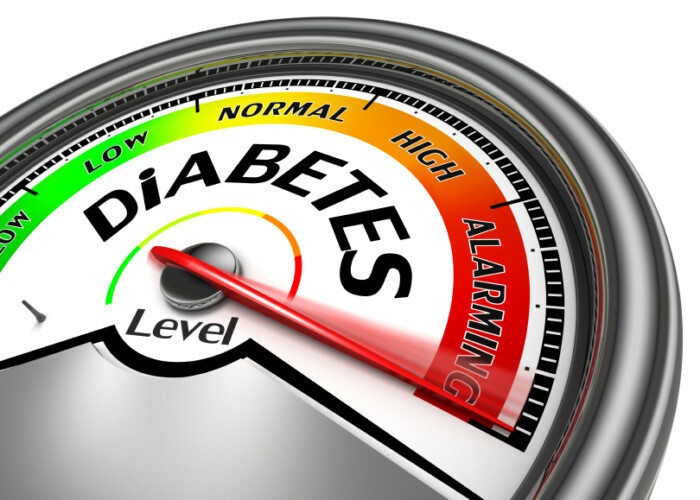 The risk also increases with age and with the length of time a person has had diabetes. 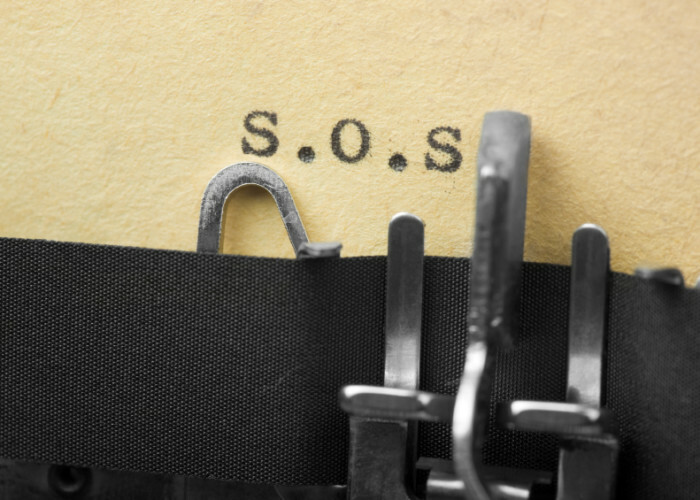 There are medications available to reduce pressure in the eye, and surgical options as well. “No cake for you!” “You shouldn’t eat that bread either.” As the number of cases of diabetes in America continues to rise, so, sadly do the myths that surround the disease. For years, there have been many common misconceptions about diabetes, but the California senior care experts at Hired Hands Homecare want to help set the record straight. 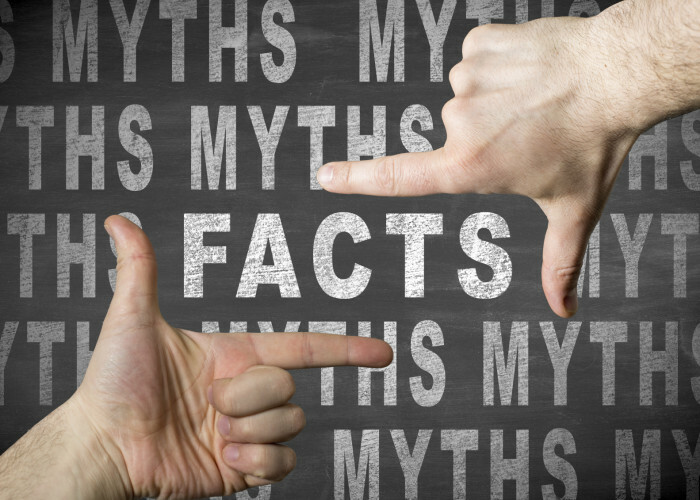 We’ve compiled a list of some common diabetes myths and the facts that go with them to help you make more informed choices about diabetes care. 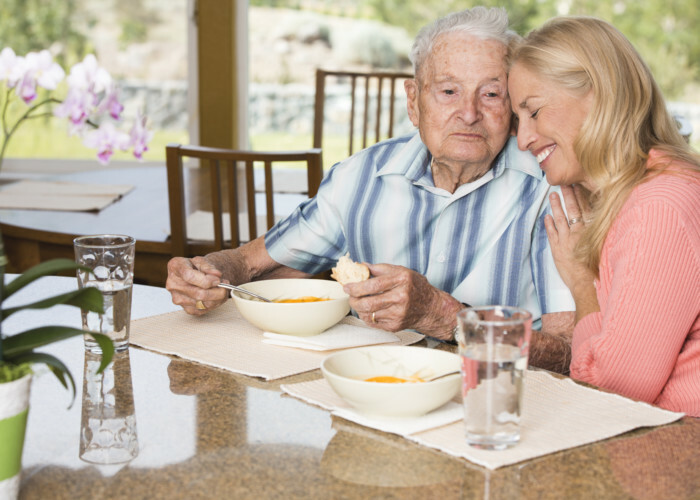 Our Santa Rosa, CA in-home care specialists share information on Alzheimer’s disease. Researchers don’t yet fully realize what causes Alzheimer’s disease. 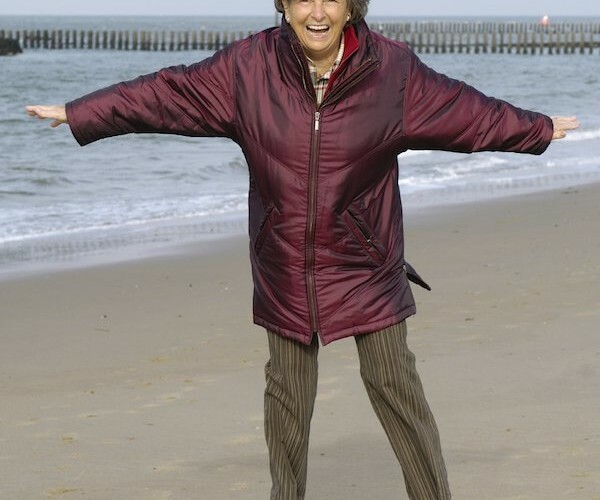 However, chronic diseases, such as heart disease and diabetes, diet, exercise, and social engagement may possibly have an effect on whether or not an individual develops Alzheimer’s. Hired Hands Homecare shares details on how to keep seniors safe from falls. You may have at one time been by a senior loved one’s side at the hospital or doctor’s office and noticed the medical worker attaching a colorful “FALL RISK” band to his or her wrist. Notifying those providing care to this possibility allows additional measures to keep seniors safe during medical treatments. However, did you realize that ongoing, everyday life can pose a fall risk danger to those diagnosed with the following conditions?